Originally constructed as Western National Bank in 1906, Houston Place Lofts are very rich in architectural detail & charm. There are just 34 units and the owners at Houston Place Lofts are a friendly and close-knit group. Each unit comes with 2 parking places and a roomy storage unit in the basement. The views from the windows are of the historic Flatiron Building, Jennings Park with its iconic Panther Fountain, and the Fort Worth Convention Center. Just outside the front door are a few friendly neighborhood bars, TIE Thai Restaurant & Bar, The Brass Tap, and just around the corner from lots of fine dining including MesoMaya, Capital Grille and Grace. Of all downtown condos, Houston Place residents get to park closest to their door. The parking garage is on the north side of the building and reserved spaces come with each unit so you can just walk a few steps directly into your hallway. One word of caution about the garage: your King Ranch Crew Cab Dually will not fit. The garage has very tight turning radiuses. Each morning residents awake to the smell of fresh baked goods coming from the Black Rooster Bakery/Cafe on the ground floor. 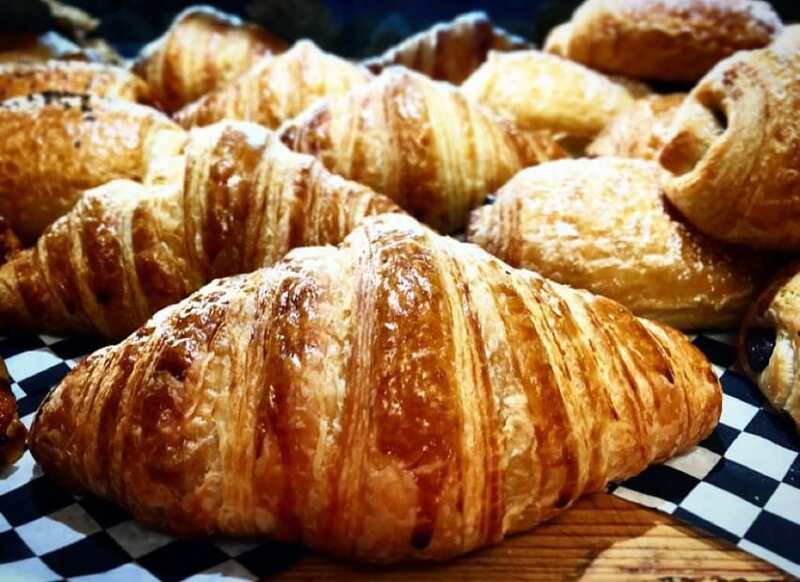 The Black Rooster specializes in made-from-scratch Viennoiserie (croissants, buns), Patisserie (desserts, pastry), Boulangerie (artisan bread) and Sandwicherie (high end fillings in house baked bread). With only 34 units, availability is often tight, so if you don’t see what you’re looking for at Houston Place Lofts just sign up to receive property alerts from Tim D Young and you’ll be instantly notified when anything becomes available.